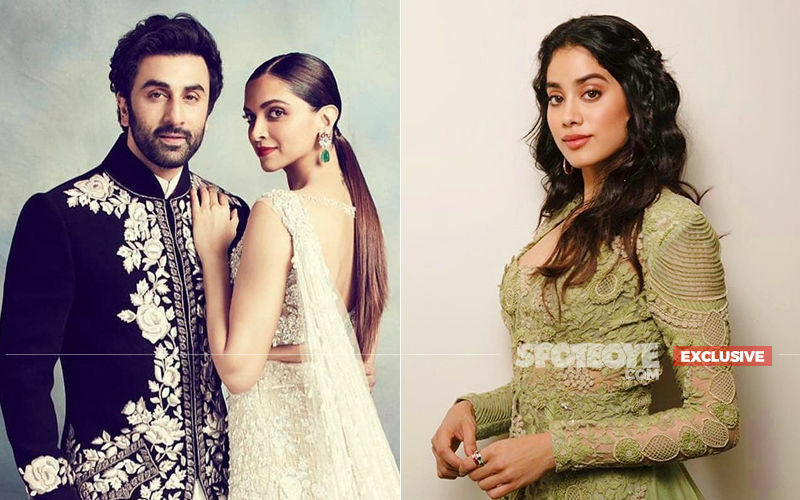 Janhvi Kapoor recently appeared on Voot’s Feet Up With The Stars Season 2 hosted by Anaita Shroff Adajania. 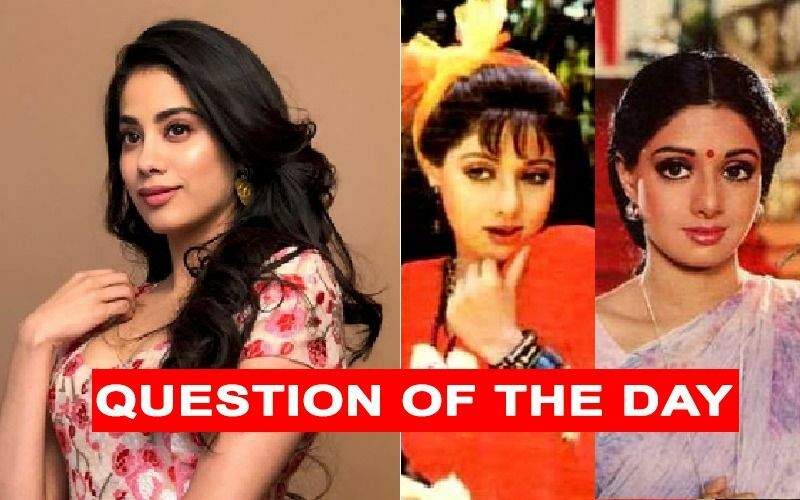 During a conversation with Anaita, the Dhadak actress revealed an incident when she had called Pankaj Tripathi an "ice-cream" and said that, “He probably thinks I am a creep.” While speaking to the host she however also said that she has great respect for the Mirzapur star. 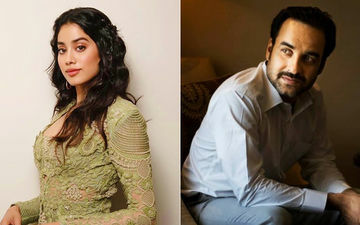 Pankaj Tripathi and Janhvi Kapoor are currently shooting for Kargil Girl, a biopic of the IAF combat pilot, Gunjan Saxena. 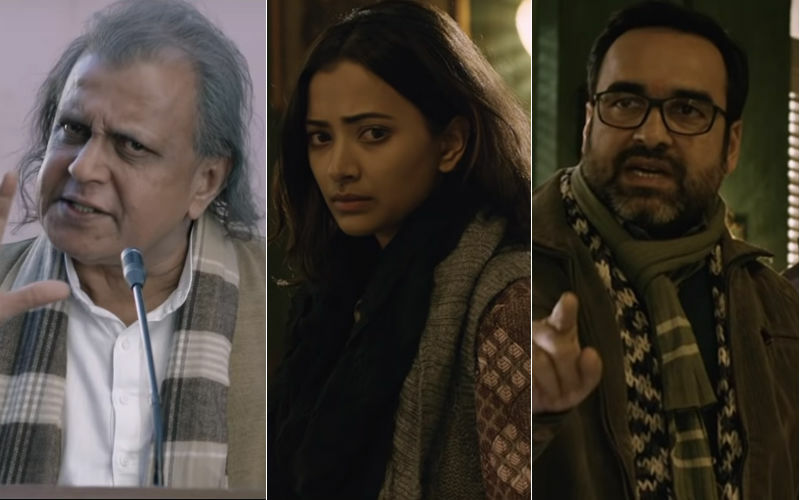 Janhvi will also be seen in producer Dinesh Vijan's film Rooh-Afza and Karan Johar's multi-starrer Takht. 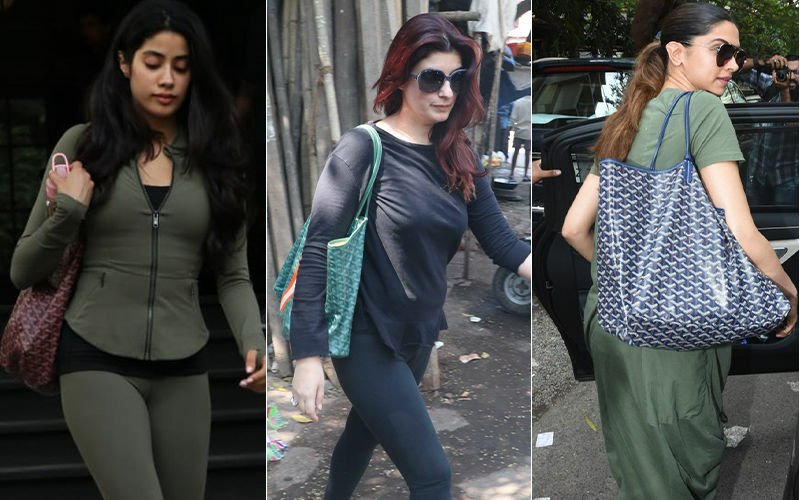 The actress will start filming for KJo’s multi-starrer which co-stars Ranveer Singh, Kareena Kapoor, Alia Bhatt, Vicky Kaushal, Anil Kapoor and Bhumi Pednekar. On the other hand, Pankaj Tripathi is gearing up for movies like The Tashkent Files and Super 30, which are slated to release this year. 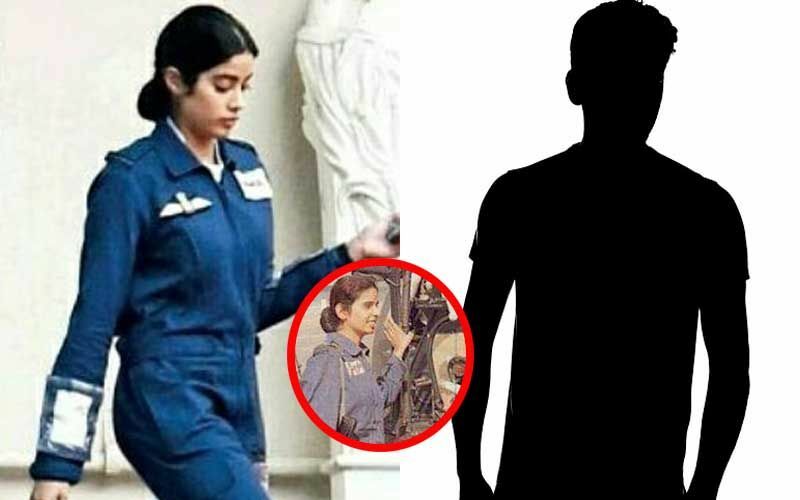 Janhvi Kapoor’s Gunjan Saxena Biopic, Kargil Girl: Guess Who Will Play Actress' Father, Anuj Saxena?